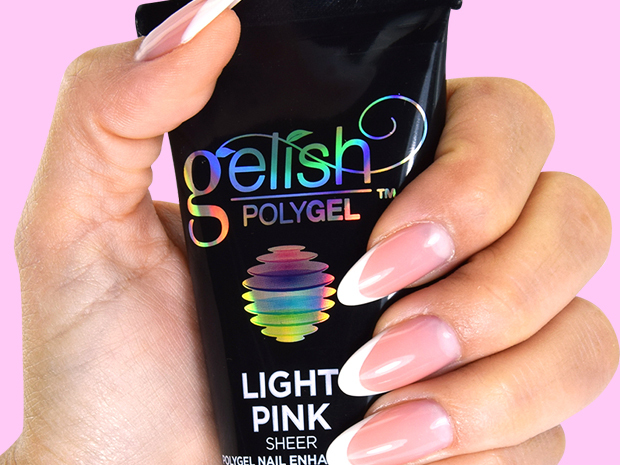 Polygel is 23% lighter than acrylics, 16% lighter than traditional hard gels with no sacrifice to durability. Supreme adhesion, no lifting or separation During wear. Works perfectly as either a sculpting or tip application. Which is odourless. Salon clients wont know they’re wearing enhancements. Stronger than hard gels for unstoppable nails. Monomer-free, 7 free, NO airborne dust. Welcome to Transform a modern hairdressing & beauty salon. Our knowledge of the hair & beauty industry expands over 30 years. We offer our clients the very best of treatments using highest quality products at affordable prices, all in luxurious surroundings you will be looked after by highly trained staff.